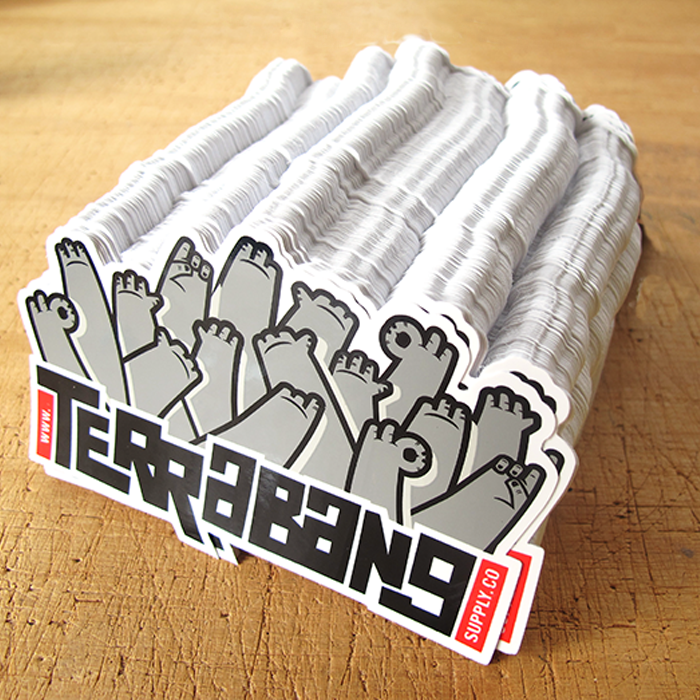 When you think of a sticker, it’s probably a silkscreen printed sticker. 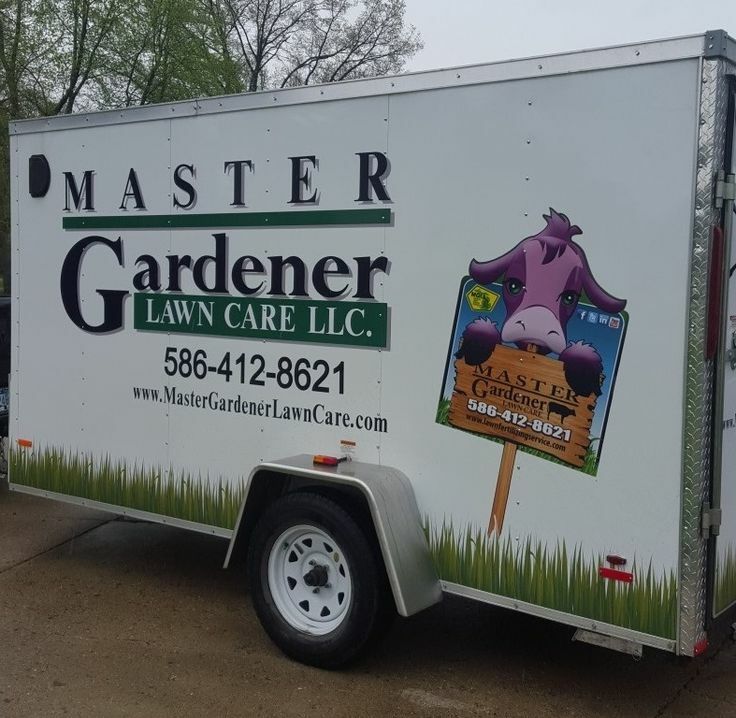 Silkscreening is an ancient printing style still used today, and they are often used for bumper stickers, car windows, and wherever a durable application is needed. 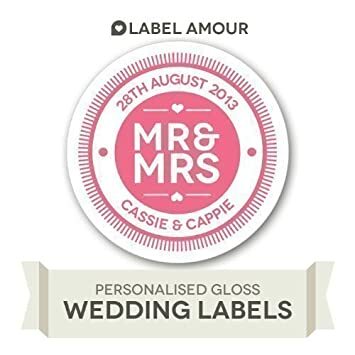 White or Clear Premium Sticker Material made from PVC (other materials available on request) A choice of lamination including gloss, matt and satin, which is a great way to protect your digitally printed stickers against abrasion and fading. 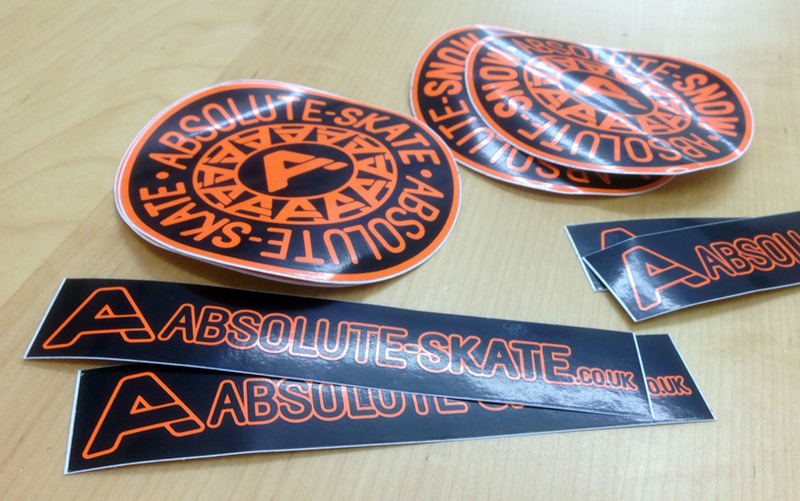 Custom shapes of our digitally printed stickers as we contour cut as well. The most common material used is PVC and there are numerous grades which you can select from depending on the application. We can help with this. 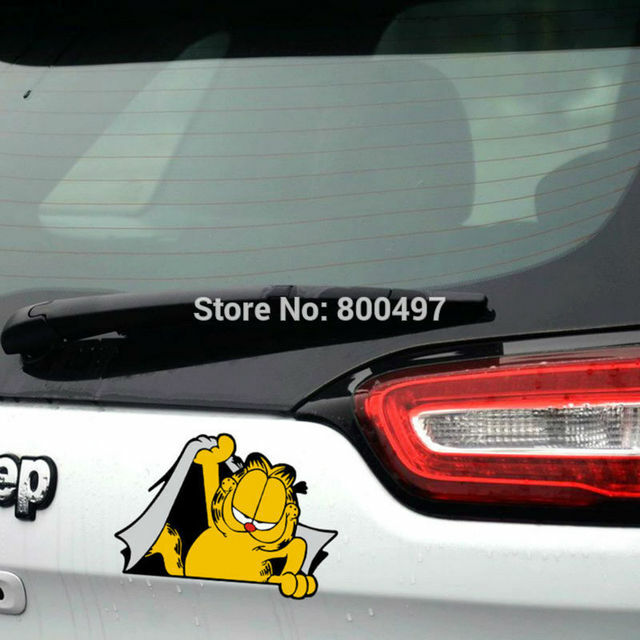 Silk Screen stickers are used for bumper stickers, car windows, store-front windows, product identification, visual warning labels and safety awareness and compliance notifications. 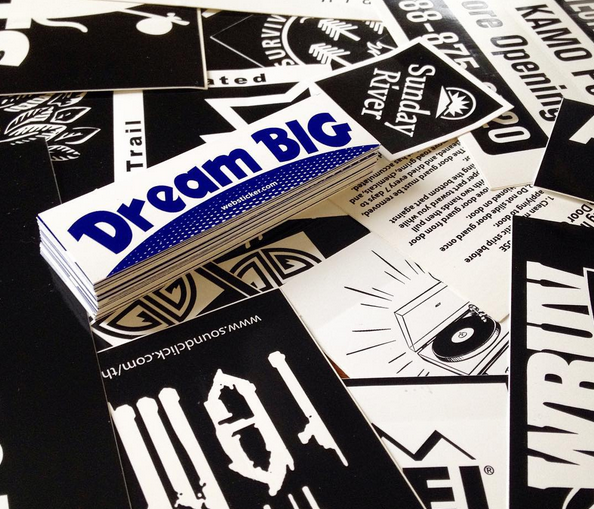 Digital stickers are a perfect way to print small runs without the expenses of setup and screen fees. They are printed using a 4 colour CMYK process which is great for gradients of colours, shading and complex colour combinations. Once printed, the stickers are individually sheeted with slightly oversized back liners for protection. They are durable and can be used indoors and outdoors with fade durability of up to 12 months. 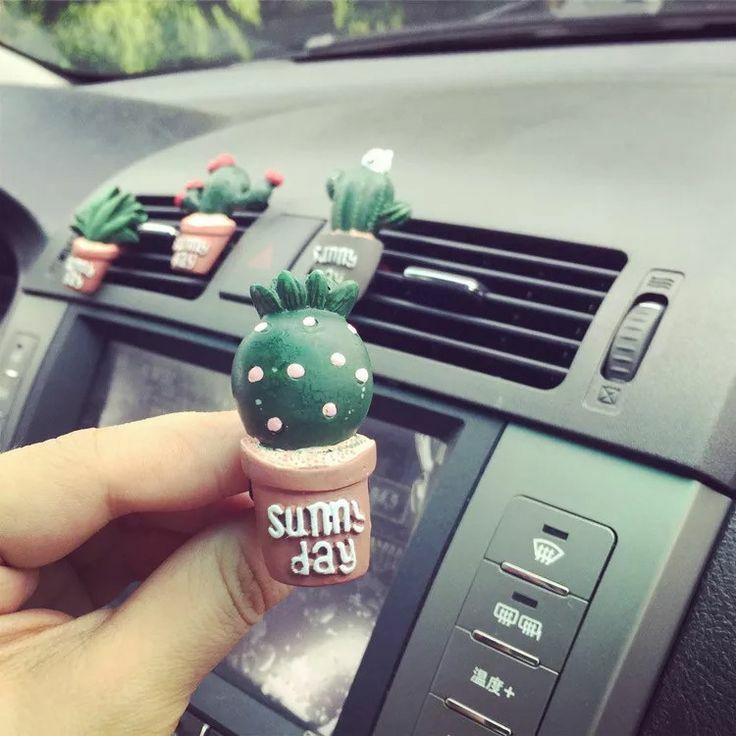 Digital stickers have a 1 to 2 business day production time. The back liners are cut to the shape of the finished sticker and on a crack-n-peel liner. 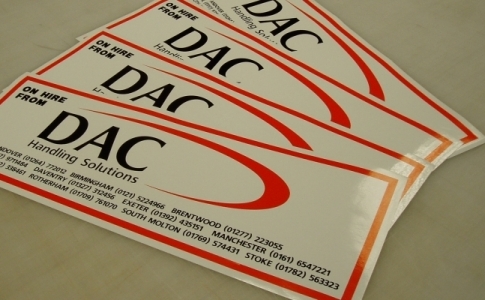 When stickers are screen printed they are a lot more durable and longer lasting than digitally printed stickers. 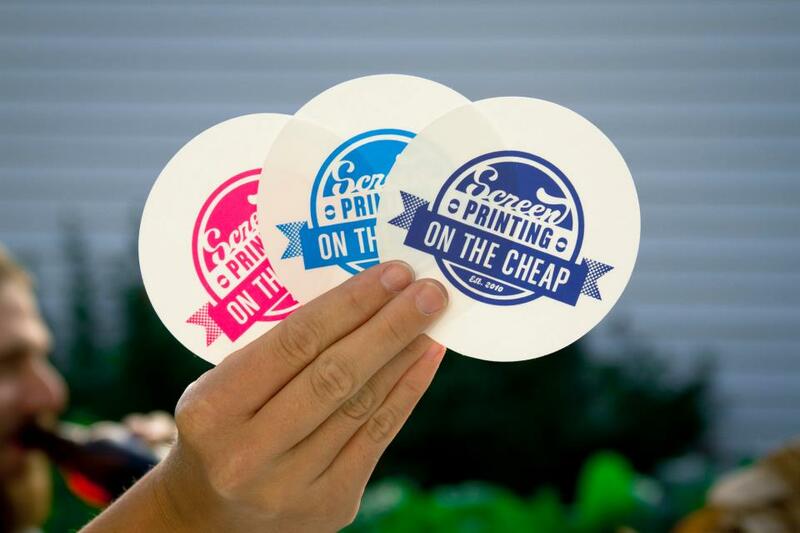 The ink on screen printed stickers goes on up to 10 times thicker than in the digital process and they are printed using a lower line screen (35-65 lines per inch). This means that silkscreen printing is not the best way to print shading, shadows or gradients of colour. We find that the best silkscreen stickers utilize solid colours. Extra heavy duty UV lamination will resist fading outdoors and protects against abrasion and most solvents. 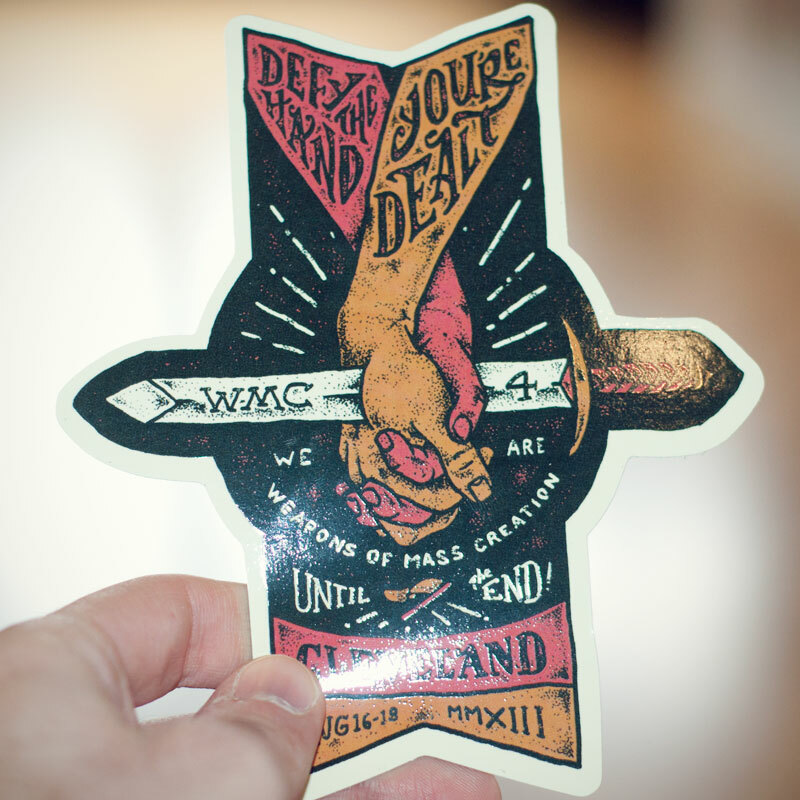 Back printing options are available on our Silkscreen Stickers. 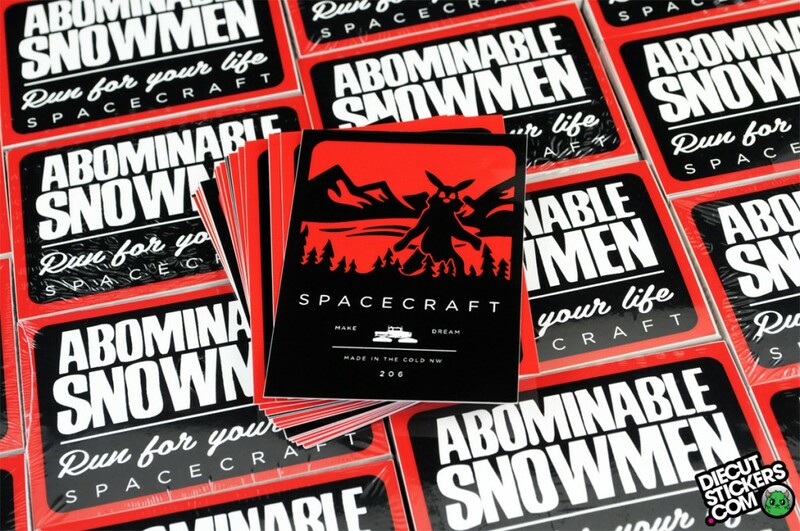 Silkscreen Stickers are printed on a white vinyl with a permanent adhesive for lasting durability. 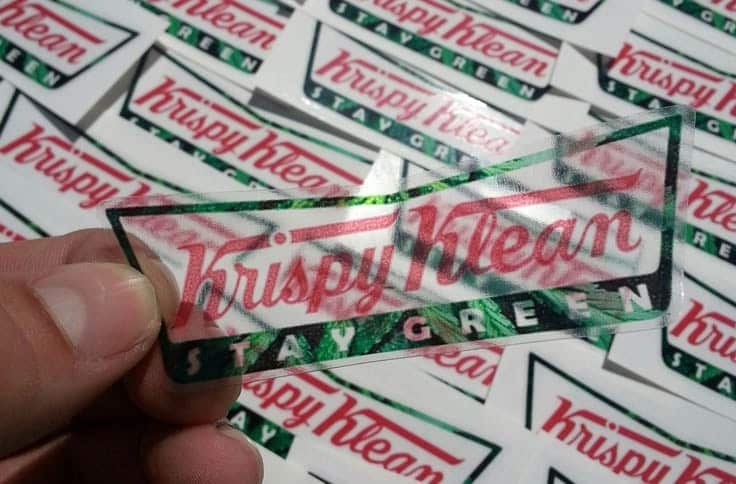 Silkscreen stickers are printed using old school techniques and are the most durable kind of sticker you can get. Sure, they cost a little more, but Silkscreen Stickers have an unmatched look and feel. Automotive shops use them for products because they are thicker and more weatherproof than other options. 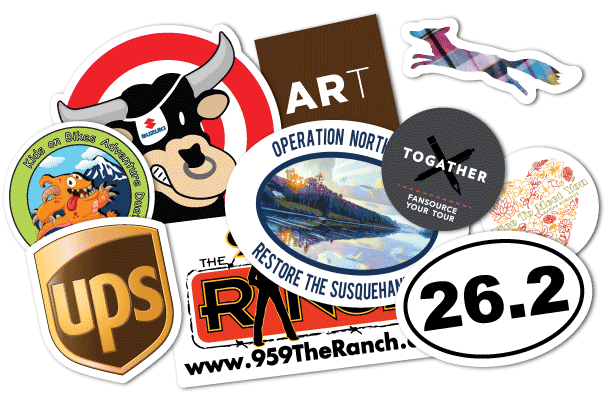 Outdoor recreation brands use these stickers because, well, they are great outdoors for many years. Sports team who have helmet stickers use silkscreen because they can stand up to the sun and the elements. Additional Lamination that protects against abrasion, most solvents, oil, gasoline and some acids. A few adhesive options for silkscreen including: Hi-tac adhesive available – has an immediate and permanent tack when applied and sticks to most surfaces. Permanent adhesive available – has a high initial tack and strong ultimate bond. Removable, Low tack adhesive available – completely removable with no adhesive residue. Great for skins! (Removable does lose the ‘removable properties if left for more than 6 months). Spot colour matching available for Pantone colours using UV inks. A full range of metallic colours. 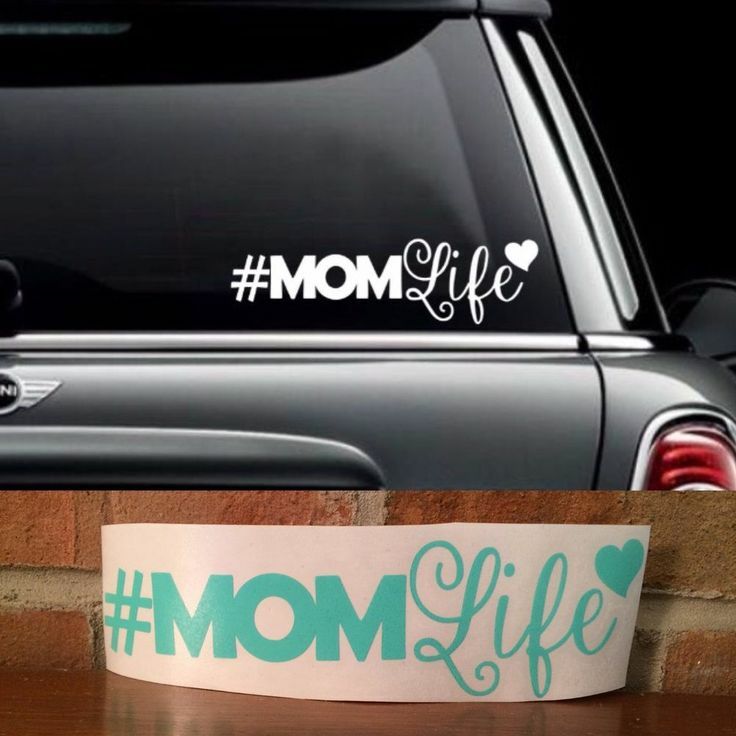 Featuring custom die cuts, 4-5 day production time, special color matching, back printing, and split back liners, these stickers are printed with a 4-spot color process on standard white vinyl. We also have yellow, chrome, and clear vinyl available, just ask us for details. These stickers always finish as individual stickers with back liners cut to the shape of the finished sticker and a on a crack-n-peel liner, or what is called a split back liner. 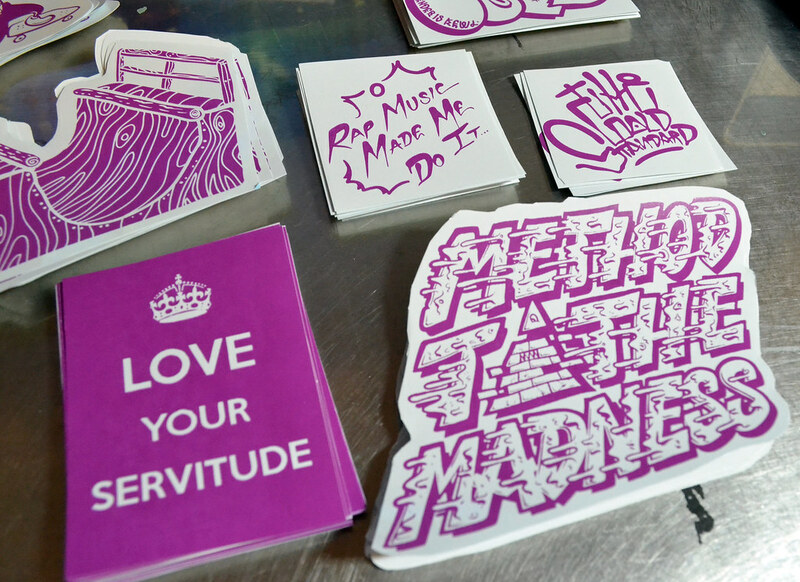 Back printing options and custom shaped die-cuts available. These stickers print in 4-5 business days.